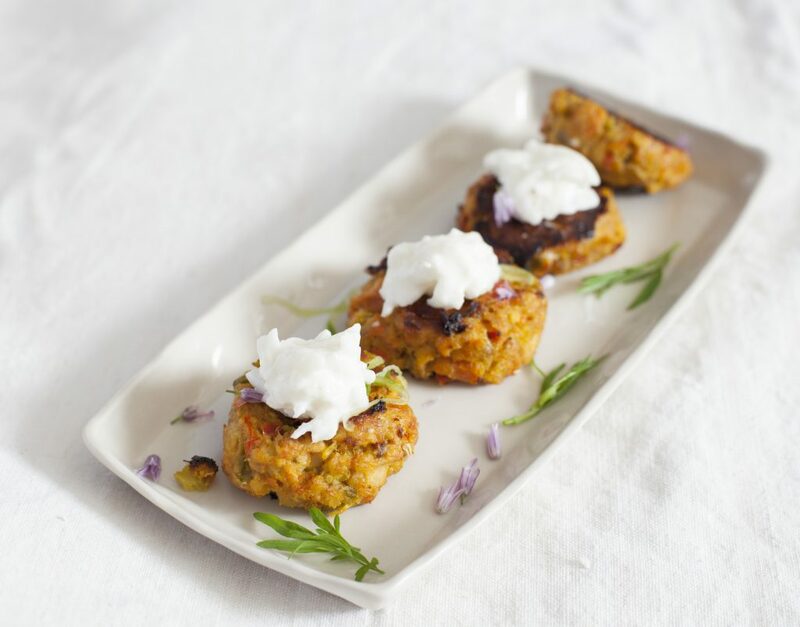 With ginger and pistachios, these salmon cakes are a little more exotic than usual, but they are delicious and make great leftovers. They also make wonderful appetizers. Redhead or Thinkpink work equally well in this flavorful recipe. Melt butter in small frying pan over medium heat, then add curry powder, cooking briefly until it darkens slightly and become aromatic. Add onion, jalapeno pepper, garlic and ginger. Cook for 2 minutes or until garlic is golden. Gently blend cooked ingredients, drained and mashed salmon, eggs, breadcrumbs, pistachios, parsley and salt & pepper in a bowl. Make 8 balls, pressing each into a nice salmon cake. You may also make 16 portions and serve as delicious and unique appetizers. Serve with Curry-Lemon Sauce or your favorite chutney. Mix All ingredients thoroughly, refrigerate any leftovers to serve on your favorite sandwiches or wraps.